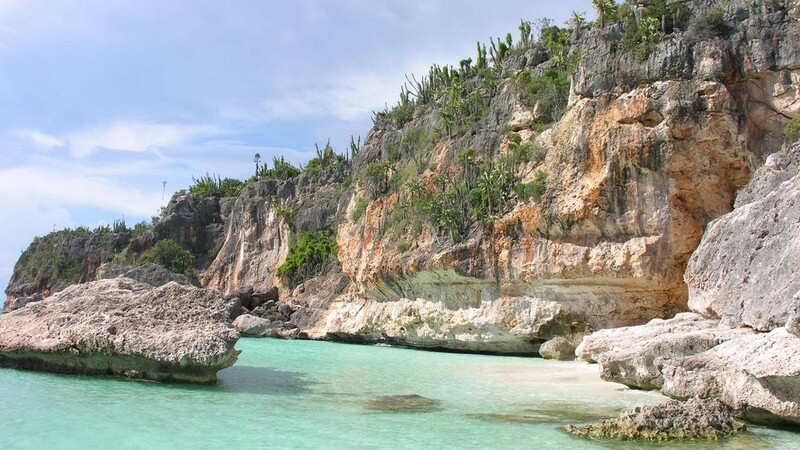 If you are looking for a getaway to a magical place with crystal clear water and natural beauty, I recommend visiting Bahía de las Aguilas, a beautiful, pristine beach in the Dominican Republic. As it is a protected area, nature is maintained at its best. This paradisiacal place is located in the province of Pedernales in the Southwest of the Dominican Republic and is part of the Jaragua National Park. 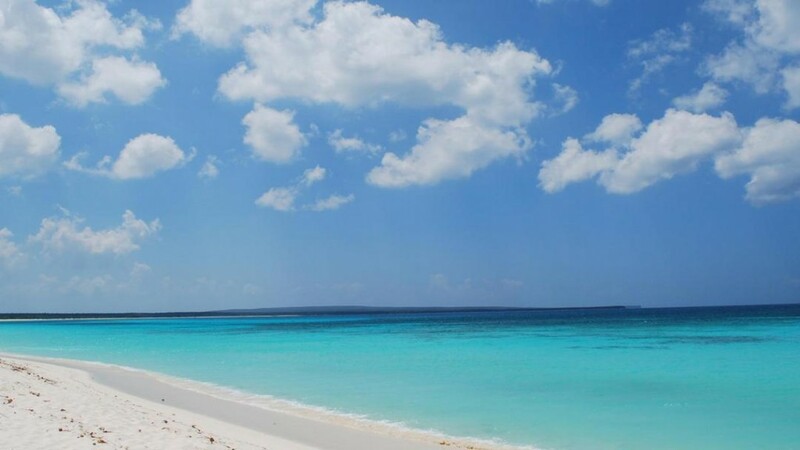 Bahía de las Águilas is a virgin beach in the Dominican Republic, known for its crystal clear water and the paradisiacal white sandy beach. I was blown away by the beauty of this place and still I can’t decide what the most spectacular part of it was, the mile-long beach, the boat ride or witnessing one of the most impressive sunsets I’ve ever seen in my life. Believe me, it looks just like in a movie! It is a perfect place to get away from the daily hustle of the city and spend a relaxed day surrounded by the Caribbean Ocean and silence, barely disturbed by the sound of tiny waves. A perfect place to swim, walk and dream. Everyone who visits this paradise called Bahía de las Águilas will also fall in love with the corals and starfishes that make it a perfect place for snorkeling in the Dominican Republic. If you are lucky, it is also possible to see Hawksbill turtles, because this area is home to the largest number of young Hawksbill turtles in the world. As Bahía de las Águilas is a virgin beach it’s also a protected area. It is impossible to find accommodation or food in the area because hotels and restaurants are banned. However, next to Cabo Rojo, about 15 minutes away from Bahía de las Águilas, it is possible to grab something to eat as there are several restaurants and places offering delicious Dominican food. On the other hand, there are some accommodation options directly at the beach or closer to the city of Pedernales (such as King Crab, Jalicar and Perla Negra) with very modest costs. I personally recommend an unforgettable glamping adventure as the best nearby accommodation. Located directly at Cabo Rojo, it is not a regular hotel but offers 25 spacious tents, all equipped with mattresses. This accommodation also has furniture such as hammocks, chairs, tables and several palapas where you can enjoy tropical drinks along with fresh fish and other Dominican meals, while looking at the ocean with its incredible turquoise colors. Contact us, DOMINICAN EXPERT will be pleased to organize this unique experience for you! For those who want to stay in the city of Pedernales, we can recommend Hostal Dona Chava. Dominican Expert can offer an all-inclusive excursion to this wonderful virgin beach, making this trip more than unforgettable. 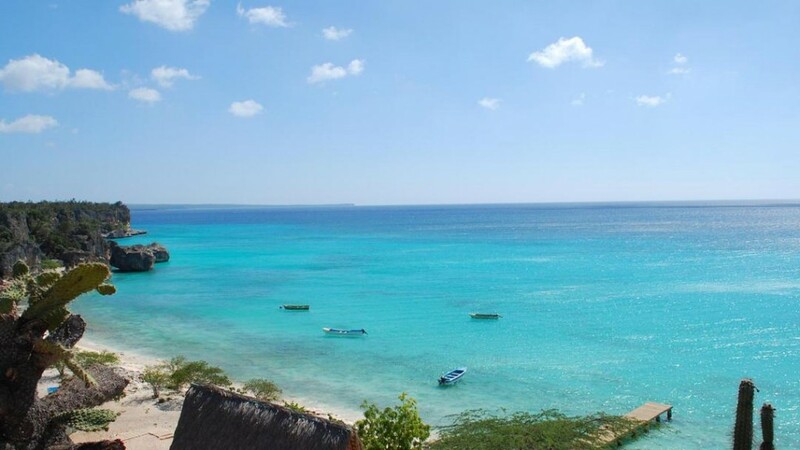 It would have a professional tour guide who would show you the best places in Bahía de las Águilas and Pedernales, the most recommended and the most beautiful areas. 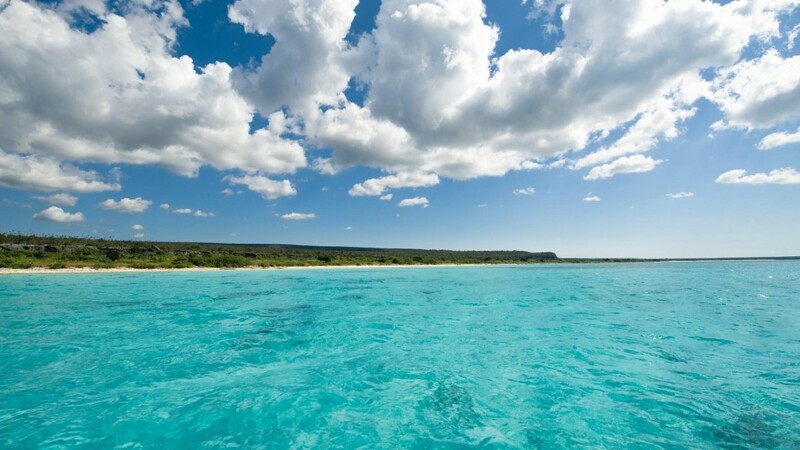 We would be happy to arrange this trip for you in our beautiful Dominican Republic. You want to explore Bahía de las Águilas in the Dominican Republic? Ask about our individual itineraries to discover the best places in the Caribbean.